Being a part of the group is imperative for adolescent girls. Relational aggression and exclusion play a big part in determining who is and who is not part of the group on any given day. 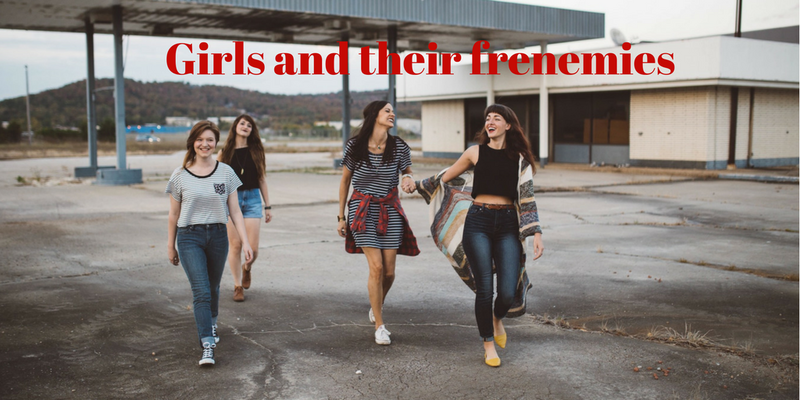 Read this article to find out more about the dynamic of girls and how you can help them navigate this difficult time.